Melanie L. Harris is Associate Professor of Religion at Texas Christian University in Fort Worth, TX, where she teaches and conducts research in the areas of Religious Social Ethics, Environmental Justice, Womanist Ethics, and African American Religious Thought. Dr. Harris is the author of numerous articles and several books including Gifts of Virtue: Alice Walker and Womanist Ethics and co-editor of the volume Faith, Feminism, and Scholarship: The Next Generation. Her latest book, engaging Ecowomanism and the intersections between environmental justice and African American Women’s Religious Life and Spirituality, is scheduled to be published by Orbis Books in 2016. Dr. Harris offers academic leadership in administration at TCU and has experience serving on the Board of Directors of the American Academy of Religion, The Society of Christian Ethics and KERA-TV/Radio. She also leads retreats with her mother, Rev. 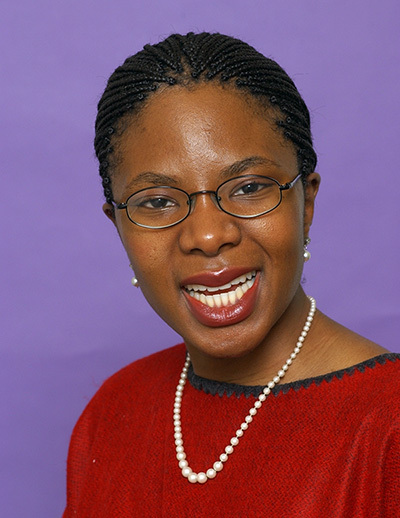 Dr. Naomi O. Harris, and co-facilitates teaching workshops with The Wabash Center for Teaching and Learning in Theology and Religion. Each of us lives multiple lives. This pre-conference Day of Practice provides an opportunity to use the contemplative journey as a tool for the integration of our many roles. Through storytelling, meditation, movement, ritual, and interpersonal sharing, we will reflect upon our various life trajectories and cultivate and honor our wholeness. How do we foster our contemplative base for our fullest expression? How do we bring that expression into our efforts as teachers, learners, colleagues, and workers? How do we clarify, enliven and amplify the many connections of our contemplative journey into social action? This one-day retreat offers a chance to step out of the frenzied character of our days, and find rejuvenation, greater integration, and deeper meaning. Michelle Chatman is Assistant Professor of Criminal Justice and Youth Studies at the University of the District of Columbia. As a contemplative educator, Michelle weaves storytelling, jazz, and meditation into her instruction to help facilitate student learning and growth. She is an active member of ACMHE and served as faculty at the 11th Annual Summer Session on Contemplative Pedagogy. She also served on the 7th Annual ACMHE conference planning committee, which was held at Howard University. Michelle is enthusiastic about spreading contemplative practices among her campus community, with particular interest in exploring contemplative traditions within the African Diaspora. Also a vocalist, she performs at cultural events in the DC area. 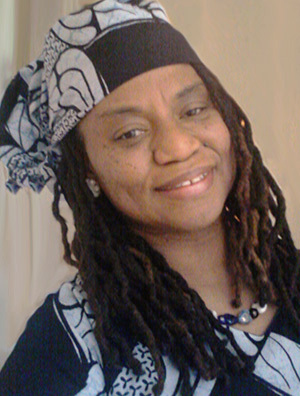 A practitioner of the Yoruba belief system, the teachings of this ancient tradition, along with her Christian upbringing, serves as the basis of her personal, contemplative practices. Her most recent scholarly work, “Eshu’s Crossroad: Pan African Identity In a Changing City” (Routledge 2016), examines the impact of gentrification upon the Pan African and Black Nationalist communities in her hometown of Washington, DC. Her TEDx talk, How Africa Changed My Life, links her contemplative journey to her volunteerism in The Gambia, West Africa. 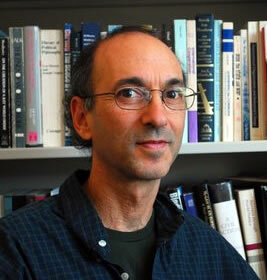 Paul Wapner is Professor of Global Environmental Politics at the School of International Service at American University. He has published five books including Living Through the End of Nature, Global Environmental Politics: From Person to Planet, and most recently, Reimagining Climate Change. His current research focuses on environmental ethics and climate suffering. Paul serves on the boards of the Lama Foundation and Re-volv, and is a longtime vipassana practitioner. He was a 2008 Contemplative Practice Fellow.